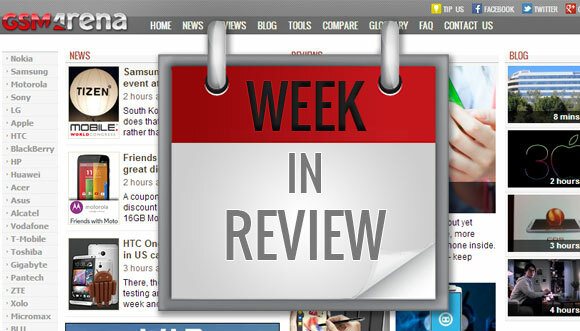 Week In Review is back to recap all the major announcements of the week, which you might have missed. The past Week 47 saw Nokia's Android tablet announcement - the N1 came as a surprise to quite a few people. Additionally, Meizu revealed the MX4 Pro, while Samsung and HTC Android 5.0 Lollipop updates leaked for the One (M8) and the Galaxy Note 3. The Corning Gorilla Glass 4 is here and it's tougher than ever with promises not to crack easily.